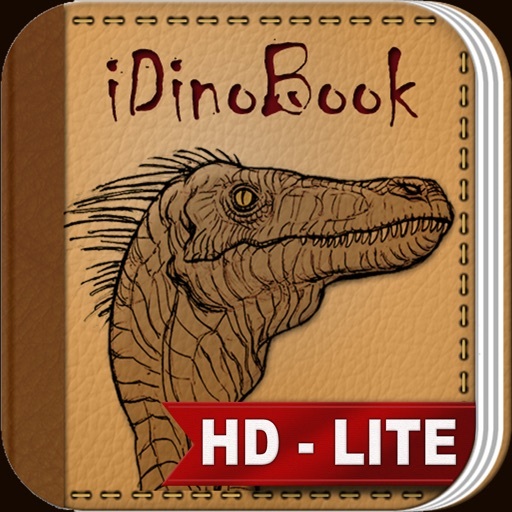 Book of dinosaurs with more than 200 entries and hundreds of pictures, perfectly clasified. 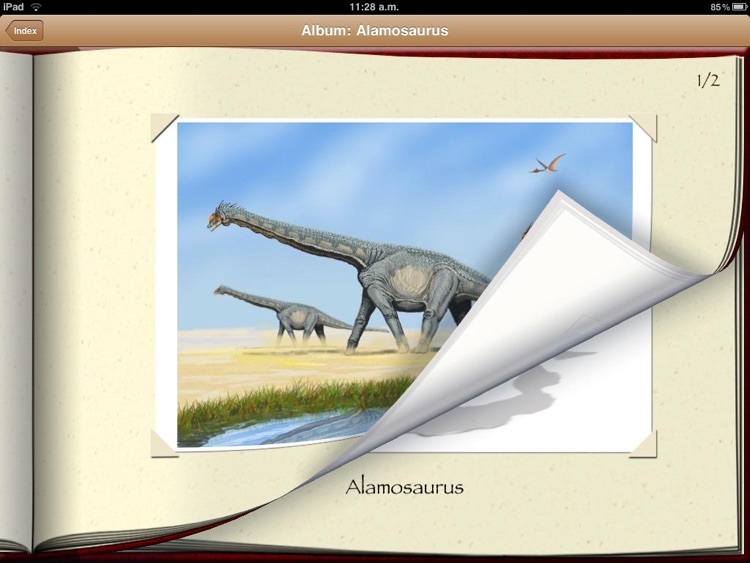 With exclusive illustrations from the paleo-artist Carlos León. New and Noteworthy in 70 countries! "While it is great for kids, it also has enough concrete and detailed information for grown-ups. 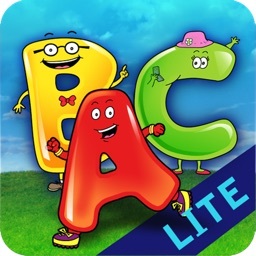 It is a great reference app for all ages. ...I highly recommend it to anyone, of any age, who is interested in dinosaurs. It is well done, and has a clever interface." "I’m in awe over all the content that’s been included... I don’t think a dinosaur fan can go wrong with either app." 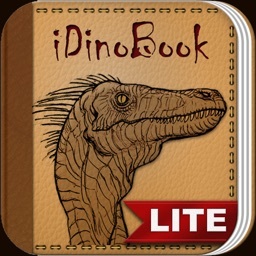 If you like dinosaurs, iDinobook is a must-have for you and your kids. ► More than 200 dinosaurs from all varieties, including flying and aquatic. A complete encyclopedia! 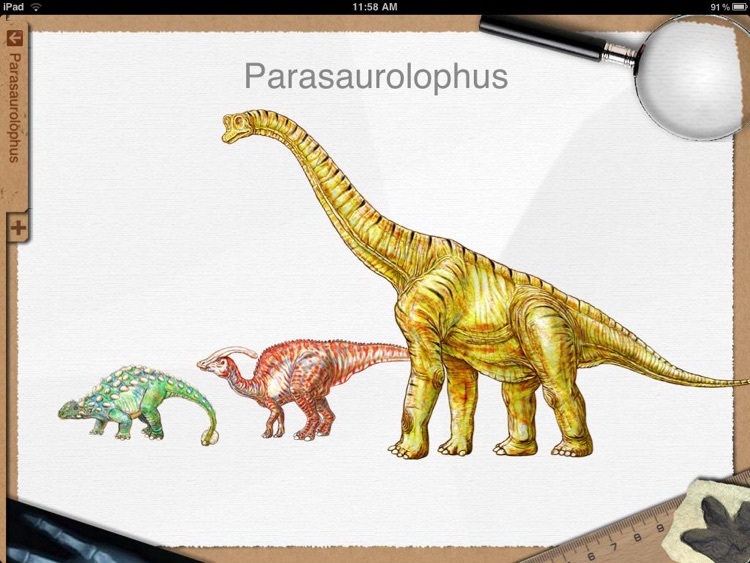 ► Dinosaur description including history, classification, measurements and diet. • Exclusive illustration of great quality, from the paleo-artist Carlos León. 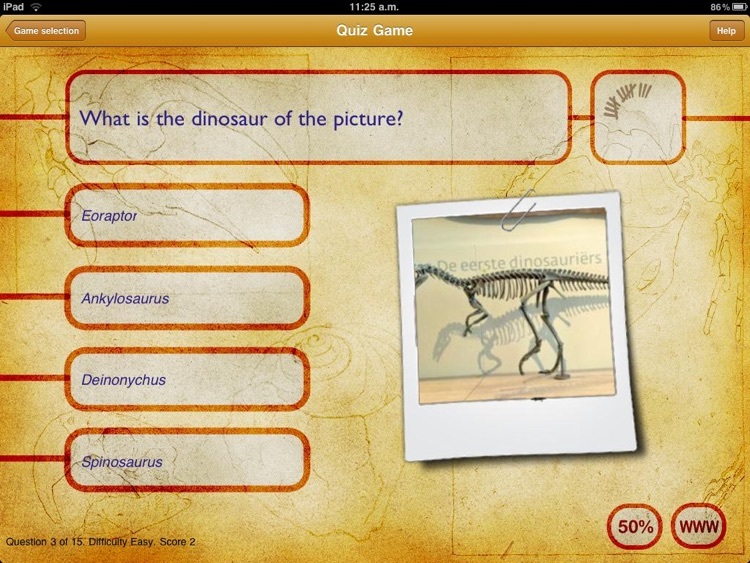 ► Quiz to test your knowledge on dinosaurs: thousands of different questions with three difficulty levels. You will never see one repeated. For sure! 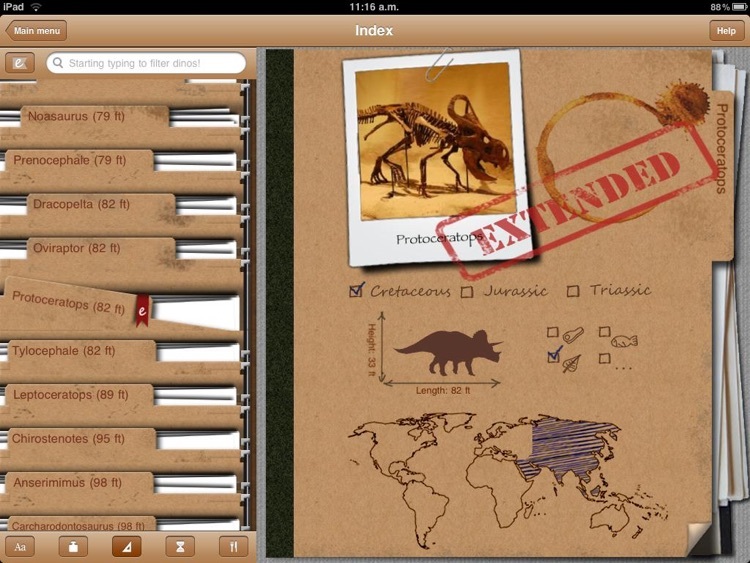 ► Map to explore where the fossils have been discovered. 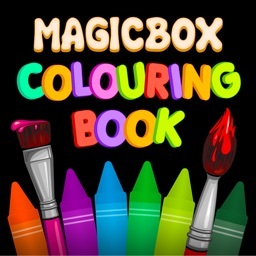 ► Stunning graphics take advantage of the iPhone retina display. 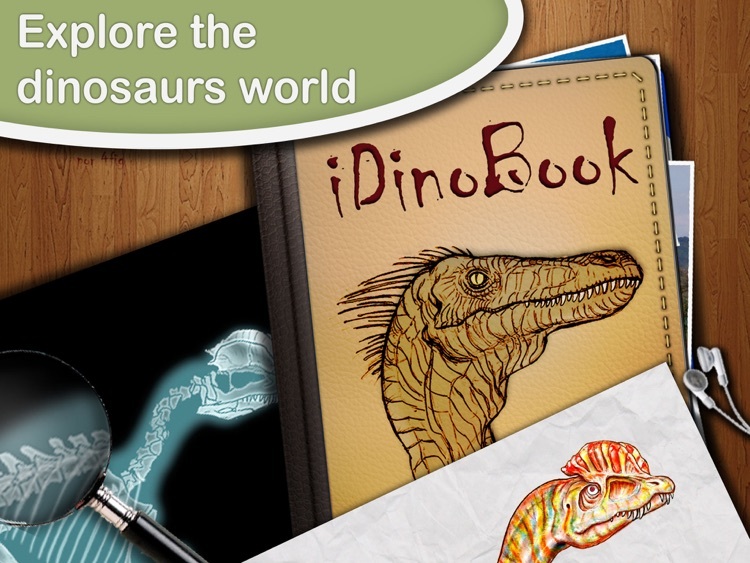 ► Great use of multitouch interface to have a great time learning about dinosaurs. 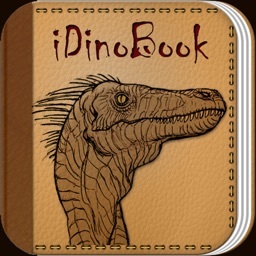 We would love to hear what you think about iDinobook. Please send us a message with your suggestion, feedback or fixes.